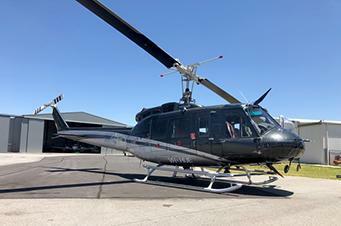 Heli-Central operates a diverse fleet of helicopters to suit the demanding and ever-changing operational needs of its client base. 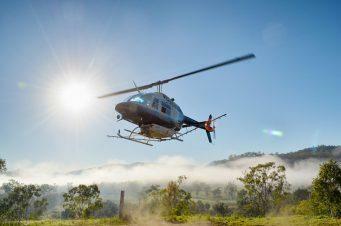 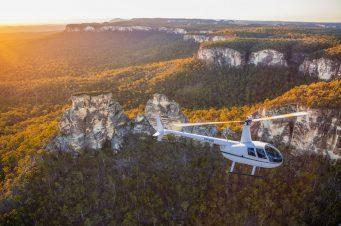 Their fleet of Robinson Helicopters were chosen for their supreme safety records and versatility in helicopter mustering as well as scenic and commercial charter services. 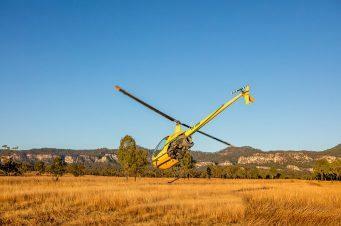 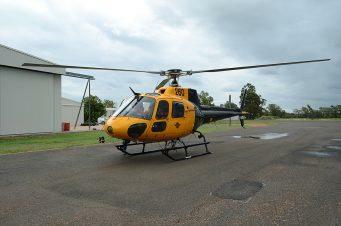 Heli-Central’s bigger machines, such as the Eurocopter AS350 (or Squirrel), are used for heavy lifting and are more commonly used during storm and fire seasons.